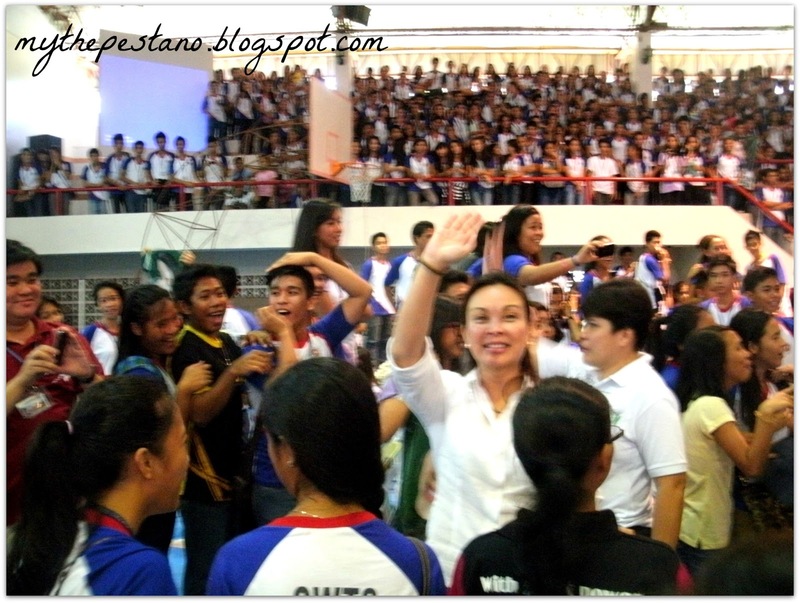 Today, Loren Legarda set foot at Carlos Hilado Memorial State College at Talisay City, Negros Occidental to educate students about Climate Change. 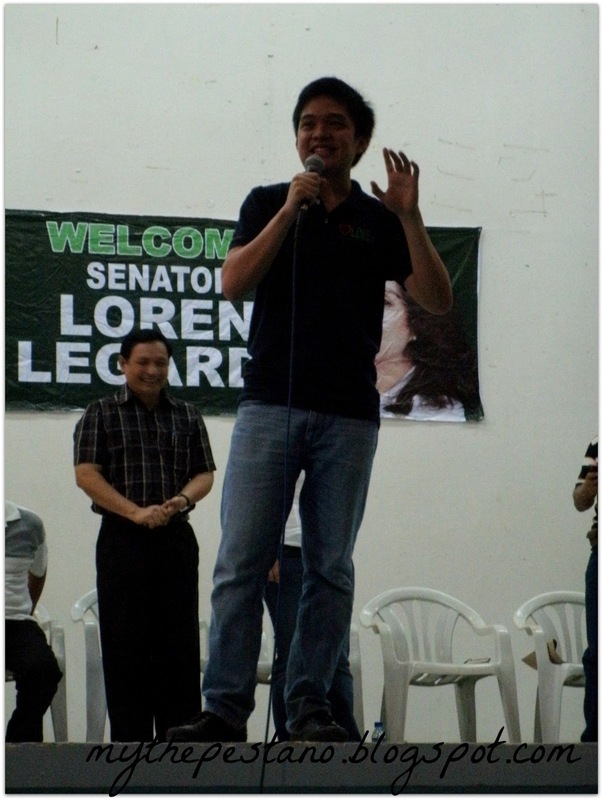 Together with his son Leandro, they spoke inspiring words that helped students to realize that climate change has a great threat and a deep impact to mankind if not taken seriously. Loren Legarda's keynote address includes climate change threats, drivers and solutions. 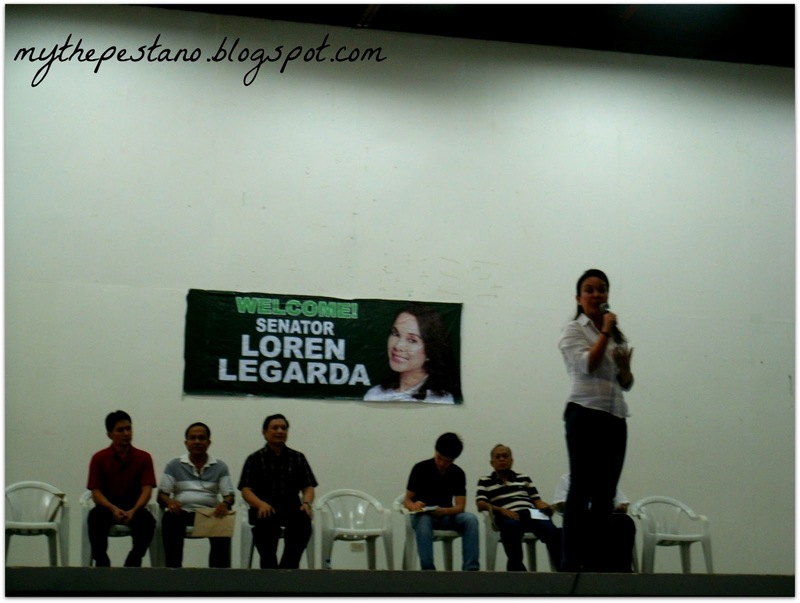 The purpose of Loren's keynote address is to raise awareness, mobilize direct actions and to promote solutions. 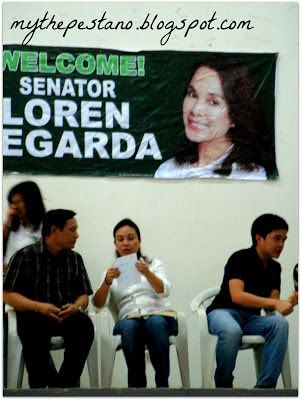 Conservation and Protection of Wildlife Resources Act (RA 9147). 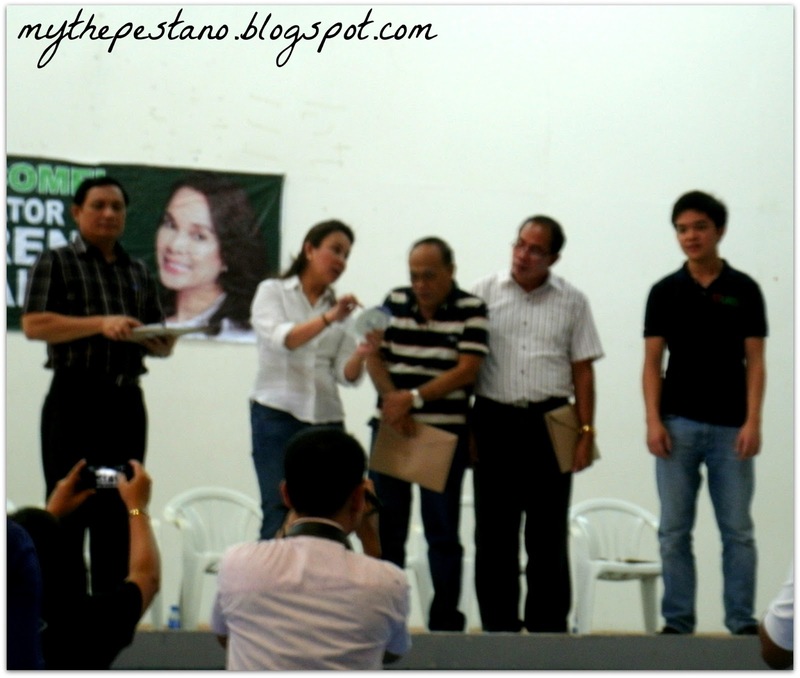 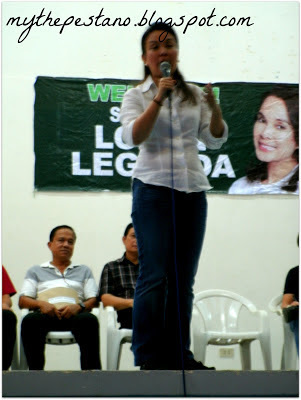 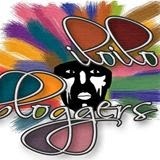 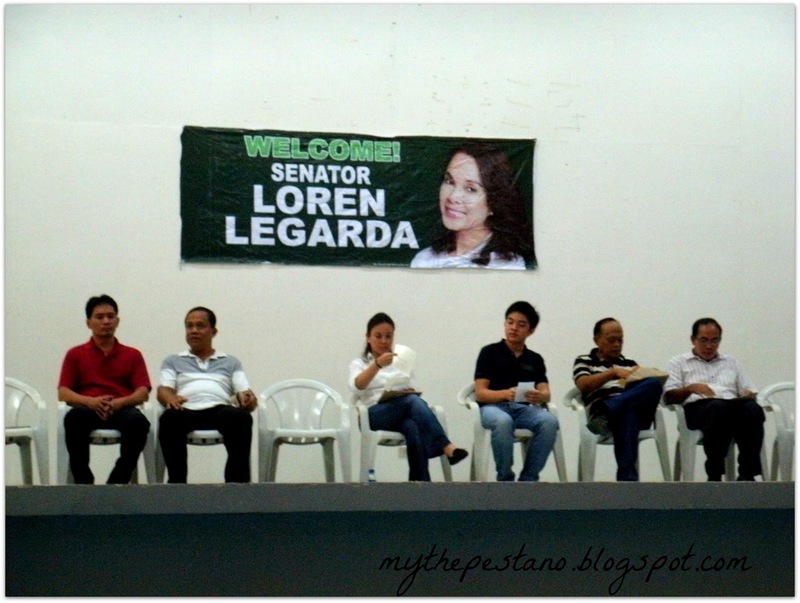 Carlos Hilado Memorial State College warmly welcomes Senator Loren Legarda. Informing students about climate change and it's threats. Loren's son Leandro gave out a short yet impacting speech. Loren on answering questions from students.